But first, you're going to want to grab the Android companion app. 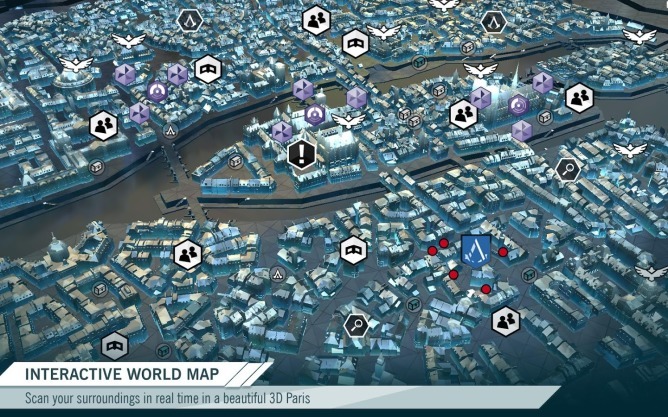 It's not much use without the full game, but the included 3D map of Paris can make navigating the city an easier task. There's also the usual database, which provides extra information along with tips and tutorials. 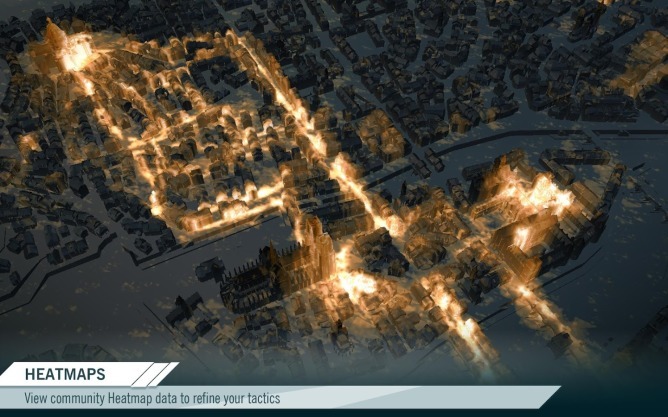 Then there are heatmaps that can show you how other players made their way through each level. 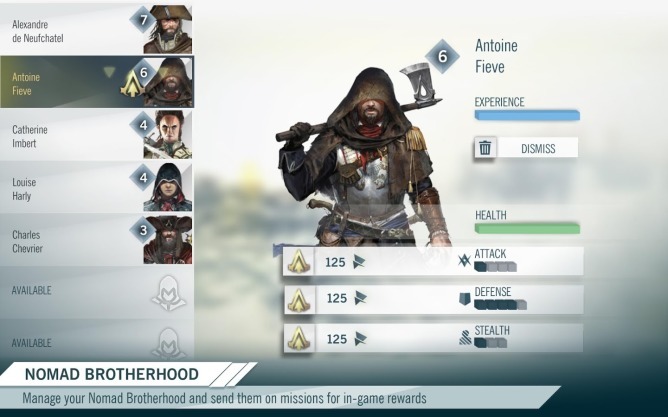 If you don't need or want help getting through Assassin's Creed Unity, the app is still worth a download thanks to puzzles that open up access to exclusive Nomad Brotherhood missions. These quests can unlock rewards within the game. 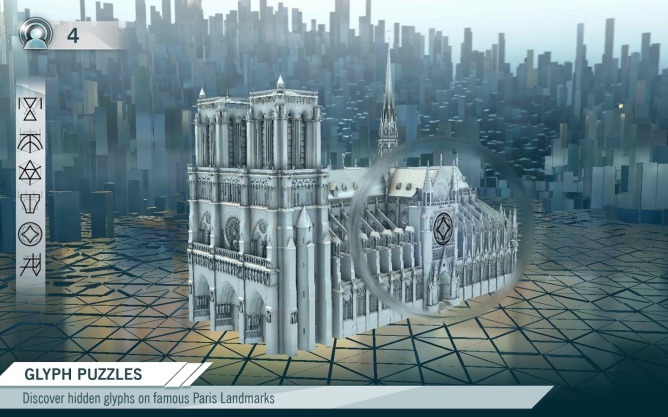 Assassin's Creed Unity is set to release tomorrow, November 11th. Try to hold on to your head.